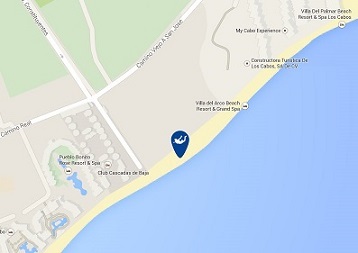 c) Address: Los Cabos, BCS, Mexico. In caboskydive use your personal data only to contact you to provide information about our services, submitting promotions, new projects and / or monitoring services agreed with the person. Indirectly, obtaining information through another source permitted by law. You guarantee the authenticity of all data communicated as a result of compliance with the contact form. In any case you will be solely responsible for any false or inaccurate statements made and the damage caused to this site or others for the information provided. Therefore in sending you agree to act responsibly at this site and to treat other visitors with respect. We reserve the right to make any changes to this privacy notice to the attention of legislative developments or internal policies.